Do you want to share and transfer content from one laptop or desktop to another but there is no LAN hub? Do you want to transfer from two computers with different Operating Systems? 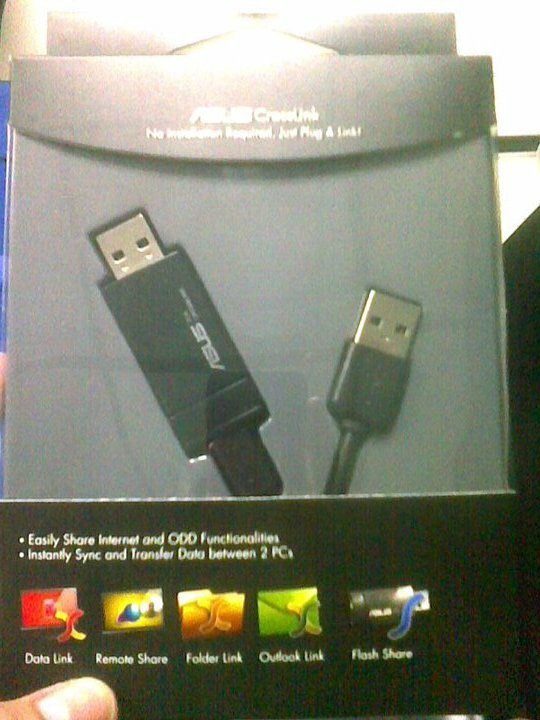 Then you can solve this problem with the ASUS USB CrossLink. 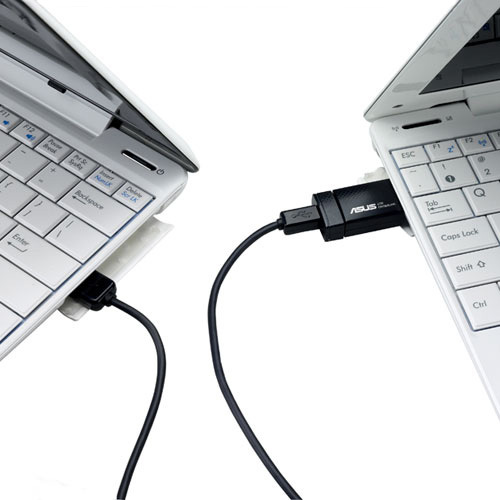 The ASUS USB CrossLink comes with a USB 2Gb card plus the ability to share files from anything. The Crosslink allows flash sharing, internet sharing, data link, folder link, ODD share and even Outlook link. ASUS USB Corsslink is a very handy tool that you can carry around and bring along your games or movies to a friend to watch or install later. How much? Well this is not that expensive as you might be assuming. To know the most recent price just visit any ASUS dealer in your area.